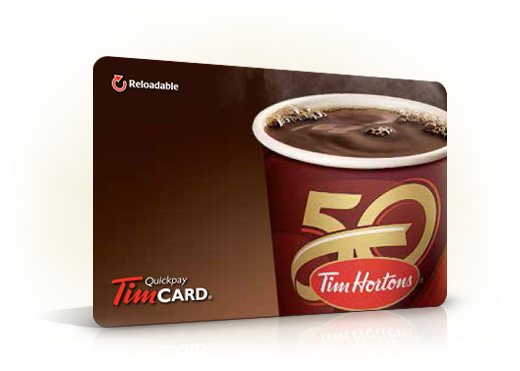 Wanna win a $300 Tim Hortons gift card? Lakota is offering you this opportunity within the new Lakota contest open for Canadian residents (except Quebec) until December 4, 2014. Participate at Lakota-pain-relief.com. Rooted in traditional medicine and made with natural ingredients, Lakota products work to relieve your joint, muscle, back, or arthritis pain. Lakota is a great alternative to conventional drugs!